When creating this puppy names site we had a mission. One that when accomplished, would give owners around the globe creative name ideas that when given a dog, will allow that pooch to hold it’s head up high at the dog park, it’s shoulders back when on backyard patrol, and will give it greater confidence when standing up to the neighbors cat. How can a site like this better assist the caring owner such as yourself to choose the puppy name that best fits your pal? With so many different ones to choose from, won’t any one do? Well, considering that it’s been estimated that over the course of your pals lifetime, it will be called, yelled and cooed it over 30,000 times, it’s important that the best possible one be chosen the first time. 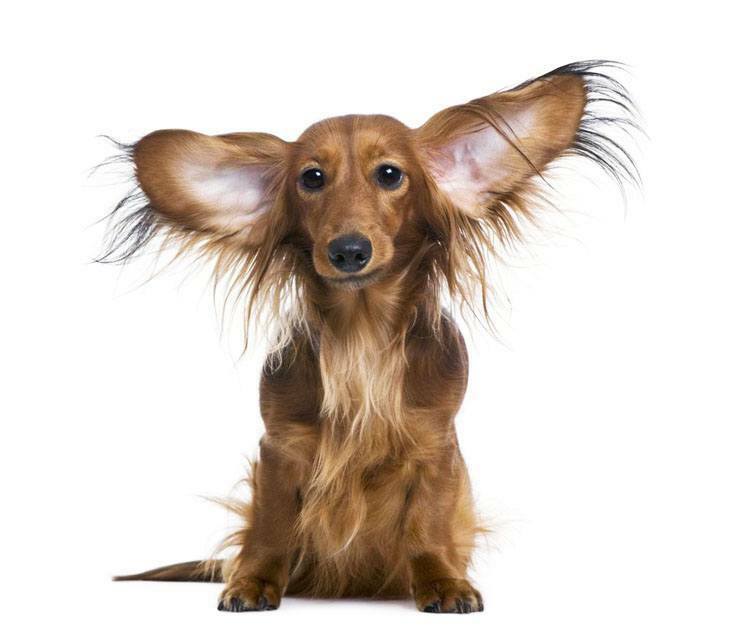 Your dogs personality... Is it energetic?…or laid back? Some breeds are naturally one way or the other, it’s like comparing the polar opposite Chihuahua with the Mastiff. One breeds all over the place while the other takes it’s sweet time getting there. Your pals coloration... If you own a black or brown pooch how about a title that compliments it’s color? Maybe like Twilight, Kahlua, Coco, or Espresso for a dark colored canine that’s full of energy. It’s been said that blondes have more fun, if your buddy is this color why not give it a name after blondes that definitely had more fun, like Marilyn (Monroe) or Paris (Hilton)? Consider your pals size... A biggish sounding title for a big dog, smallish one for a small one. Like Denali, Yukon, or Sumo for a large dog. 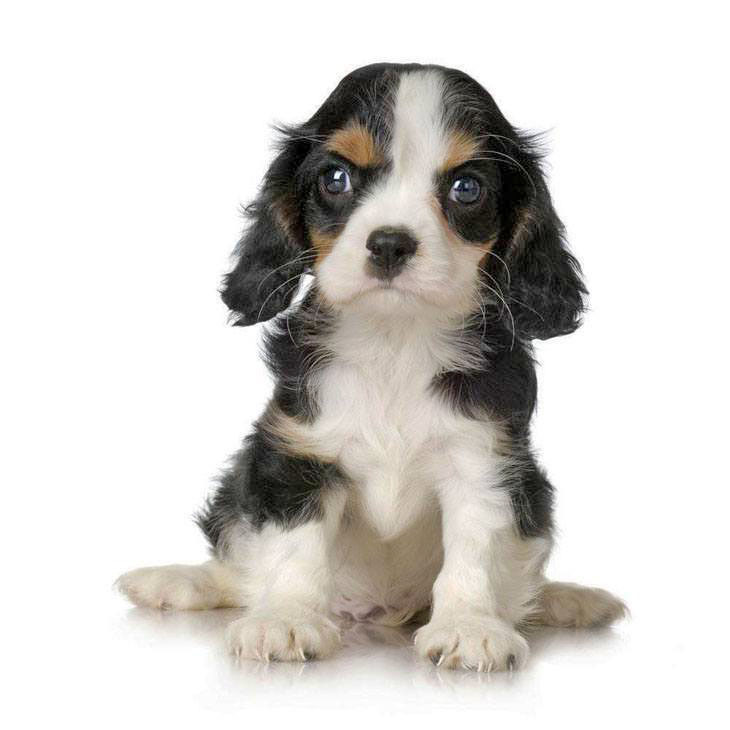 Smallish names for smaller breeds can be Peanut, Cookie, or Bon Bon for a sweet, small brown pooch. 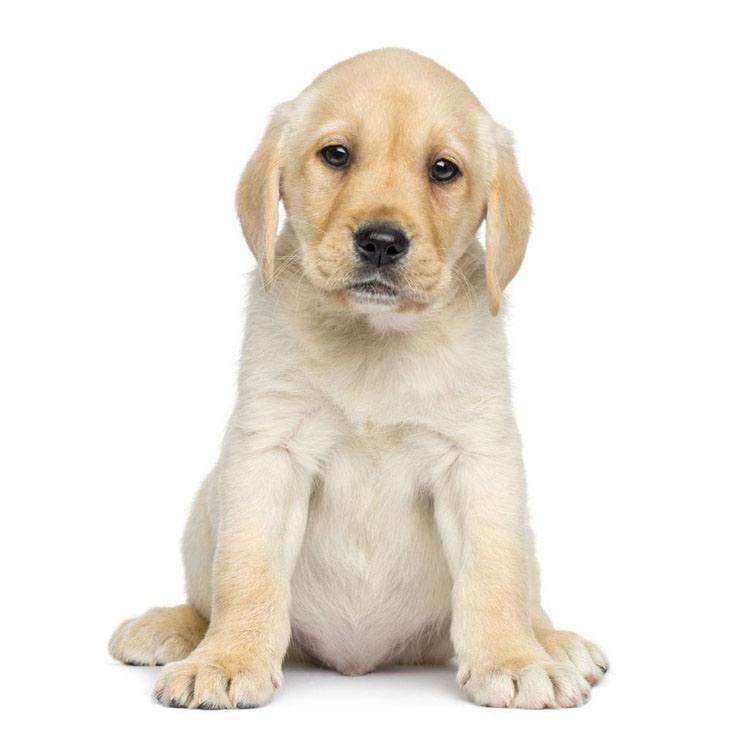 Puppy Naming Tips: No pooch wants to go thru a mid life name change, so there are helpful tips here you might not have thought about when choosing what to call your pal. Ideas for Males & Females: Perhaps you’re looking for some creative gender specific lists to scan, if so then either of these pages will help you find the perfect match. Breed Specific Ideas: If you’re proud of your dogs breed, you'll soon realize that not all titles work well on all breeds. The ideas you'll find on this page will match your pal perfectly. By Size: Got a large canine? Or maybe one that’s a cutie pie? Then you’ll find choices here that will highlight either size. Some owners like a humorous twist by giving their small breed a big sounding title or big breed a small sounding title. By Color: If your buddies color stands out, you’ll find suggestions for black, brown, white or blonde colored pups that will call attention to your pals beautiful coat. For Unique Ideas: If you have a one of a kind puppy then why settle for an ordinary title when you can give it one that will make it stand out from the rest of the pack? Even more creative categories can be found as well along the upper left navigation bar on this page. When you finally come up with a list of suitable puppy names, be sure to ask your dog which one is it’s favorite, after all it’s the one who’ll be answering to it at least 30,000 times!